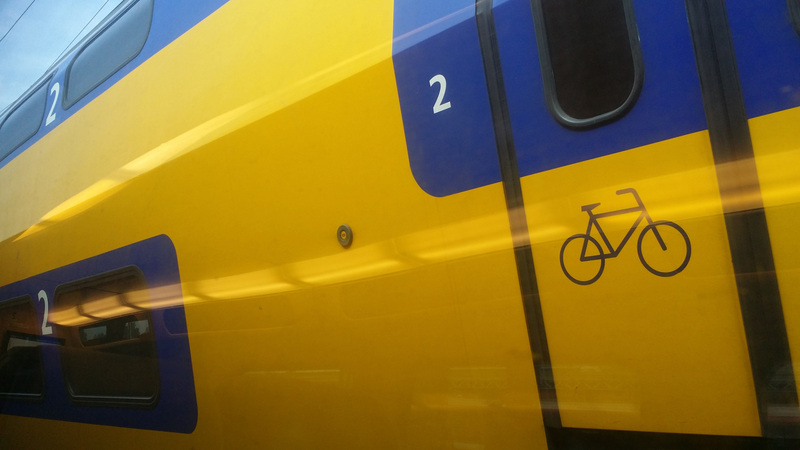 A while back I did a couple of posts about the Dordrecht Island in the Netherlands. The western side of the island has a rail served industrial area that I thought might make a good basis for some industrial modules or even a larger European themed industrial switching layout. I’ve always wanted to model an intermodal facility, now more than ever since I’ve started putting together my own 3D printed tanktainer models. However most intermodal facilities are huge and even in N scale they’d take up a lot of space, so I’d all but given up on the idea. Today I thought I’d take a look at a lift-bridge over the Wantij river in Dordrecht. The bridge is located to the east of the city of Dordrecht, near the chemical plant I talked about in my first post on this area of the Netherlands last week. 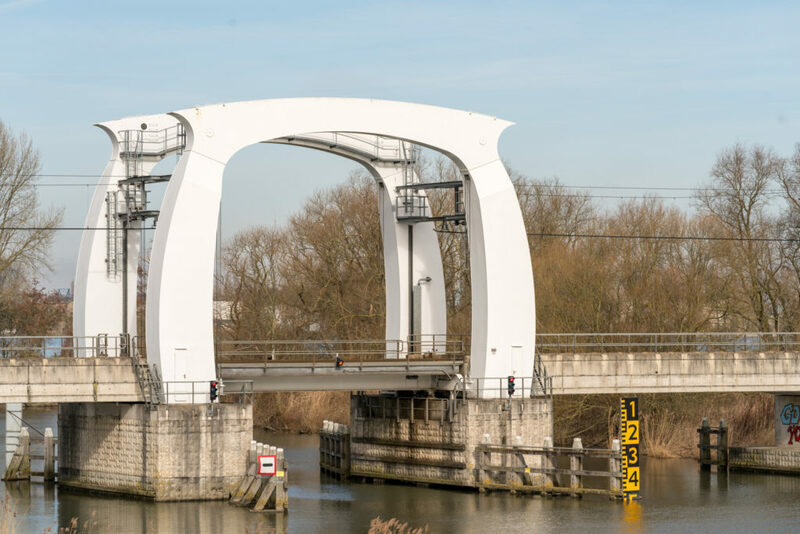 It’s an unusual looking structure, maybe not to everyone’s tastes (there seems to be a lot of ‘modern’ rail and bridge architecture in the Netherlands) but it would definitely make a very interesting bridge module and scratchbuilding project. 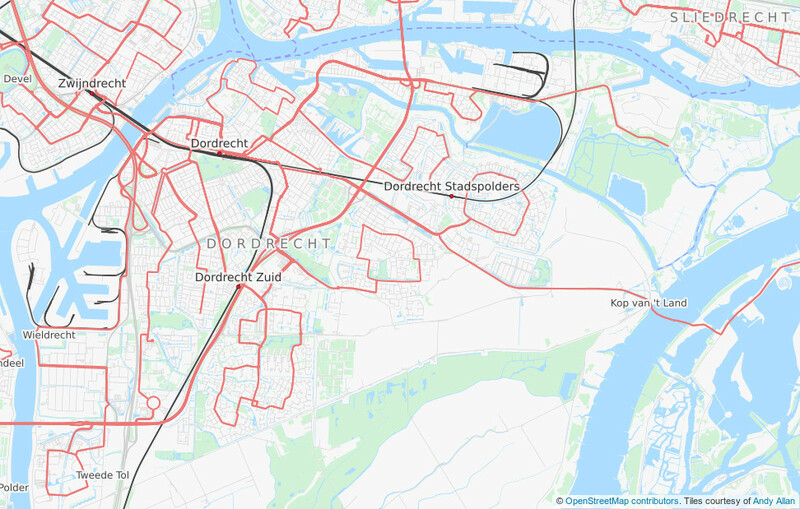 Dordrecht is an island to the south east of Rotterdam in the Netherlands. It is home to the historic city of Dordrecht and the sixth largest seaport in the Netherlands. There is a large rail-served industrial area with a port on the west of the island and a large rail-served chemical plant in the north either of which would make a good basis for an industrial module or European themed industrial switching layout. 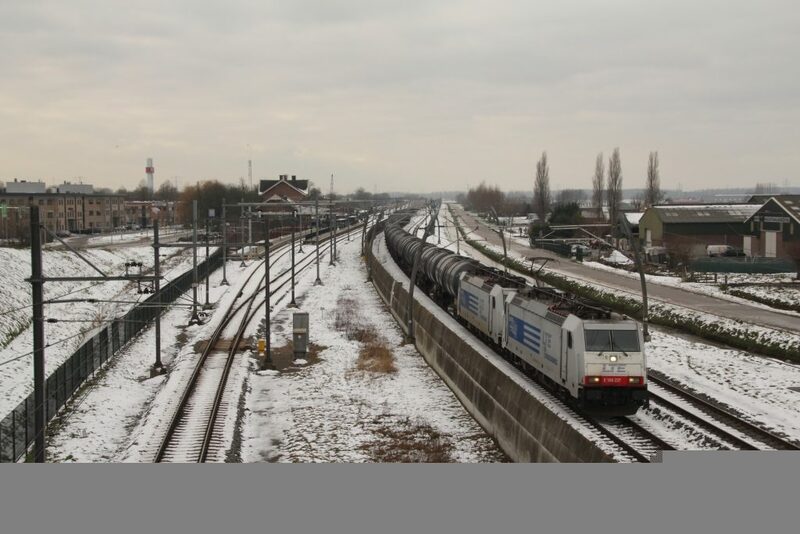 I thought I’d introduce a location that at first glance might seem a little bit of an unusual choice for a module and that unusual choice is Sliedrecht station in the Netherlands. You can just about make out the platforms and building of Sliedrecht station in the centre of the image above. The local, mostly single-track line serving the station is on the left and the double-tracks behind the sound barrier on the right are the Betuweroute; the international, freight-only rail line mentioned in the title of this post (more on the Betuweroute in future posts).